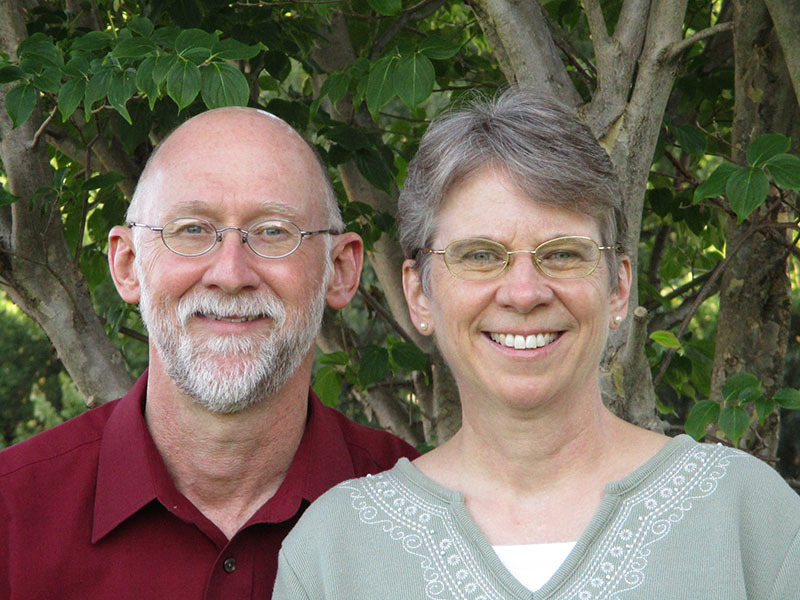 Tim and Joy have a passion for education and for expanding the kingdom of God. 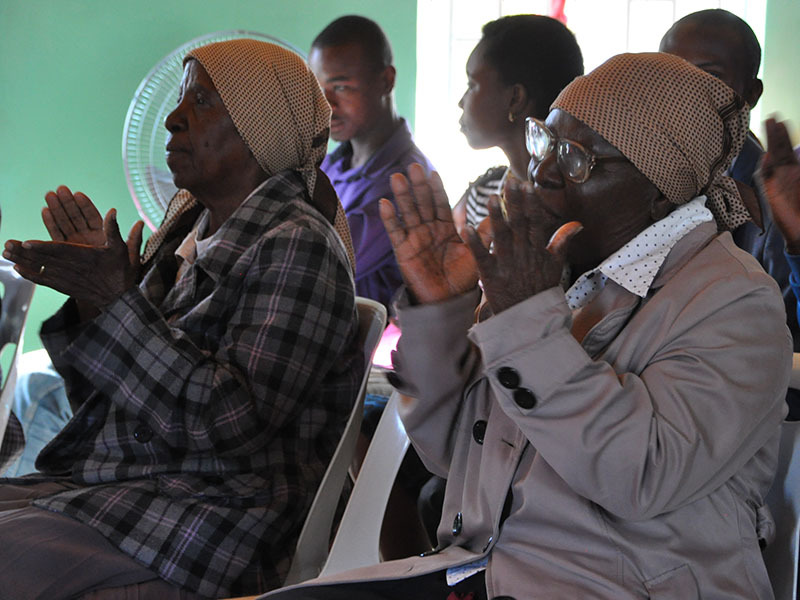 In Botswana, they will be working alongside the established national and local leaders of the Church of God, building relationships with the pastors and people of each congregation as they work to establish a training program for pastors and church leaders, including ongoing discipleship and leadership development. 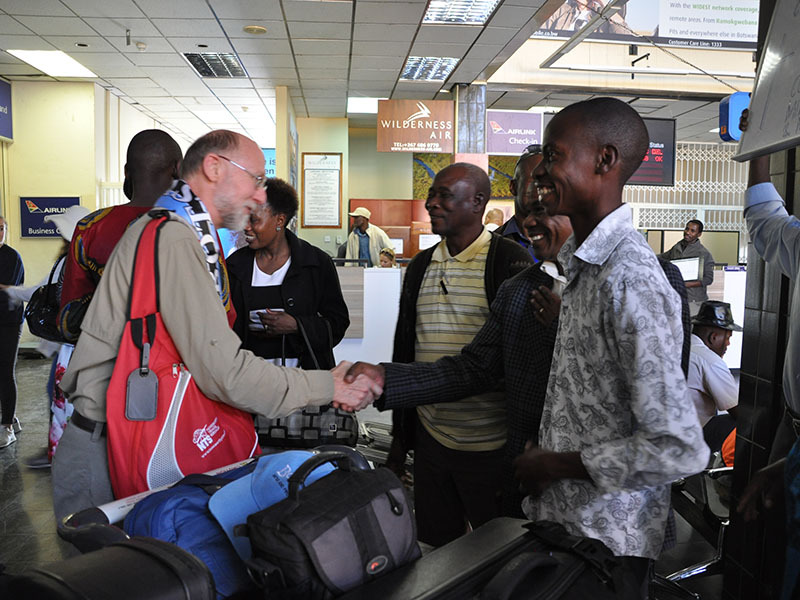 They will also be working with national leaders and local pastors on outreach efforts throughout Botswana. It’s only in hindsight that we realize how perfectly God has been shaping us for his mission. 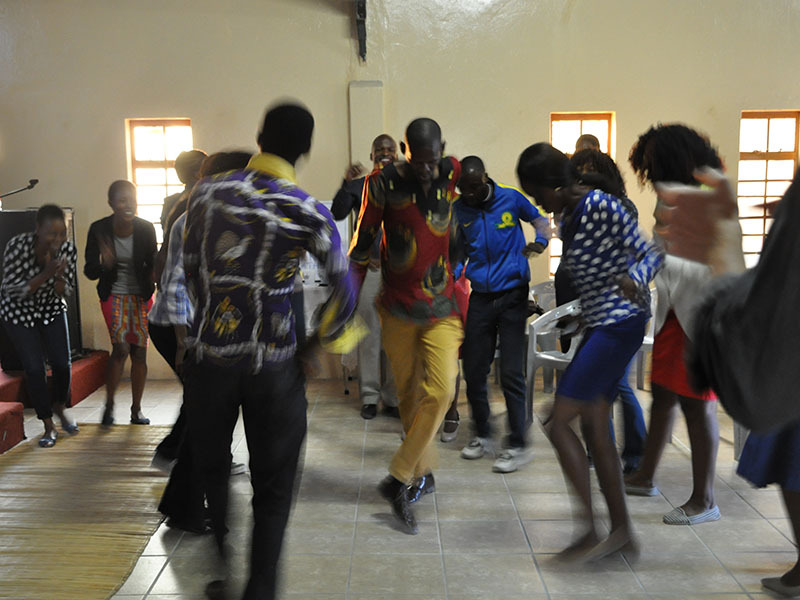 And such is the case for Tim and Joy, who have been uniquely shaped for ministry in Botswana. 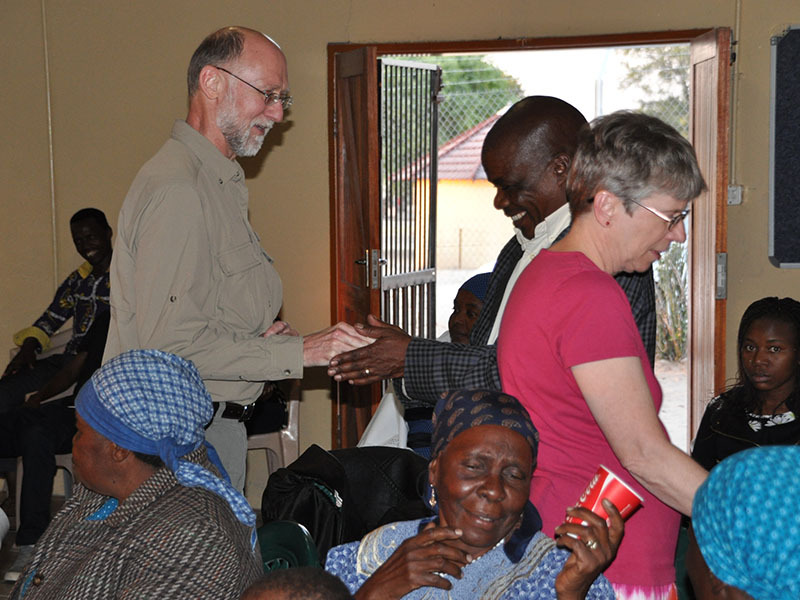 Today they are connecting their passion for discipleship and leadership development with the mission of Global Strategy and the work of the Church of God in Botswana. Tim’s mother reared him and his three older siblings in a single-parent home after the death of his 37-year-old father in a work accident. As his namesake’s mother did in 2 Timothy 1:5, Tim’s mom reared the family in the church and modeled a life of faith to them. 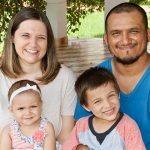 When he was eight years old, Tim accepted Jesus as Savior. 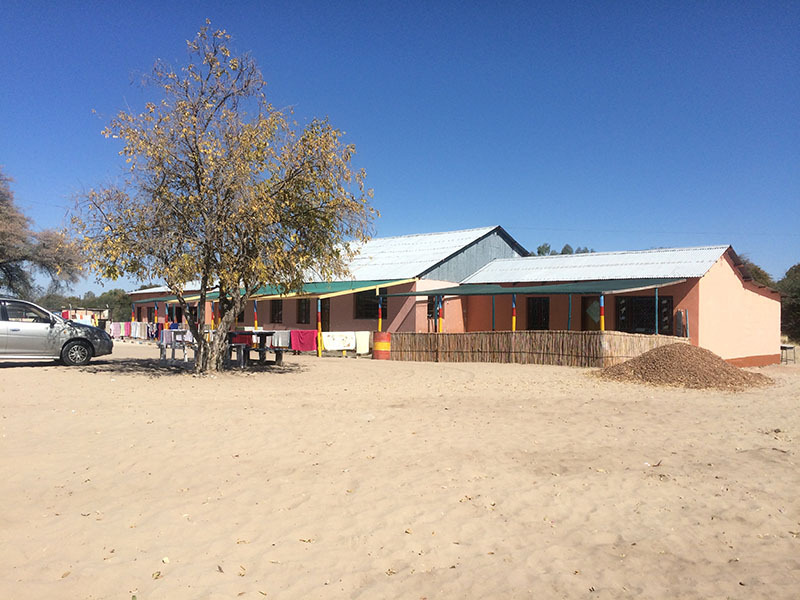 Tim’s mother taught her children to be lifelong learners, and each earned a teaching degree. In the Hoosier state, Tim taught science in public schools for twenty years. God then placed a pastoral call on Tim. As an ordained minister, he shepherded University Park Church of God in Johnstown, Pennsylvania for over three years. 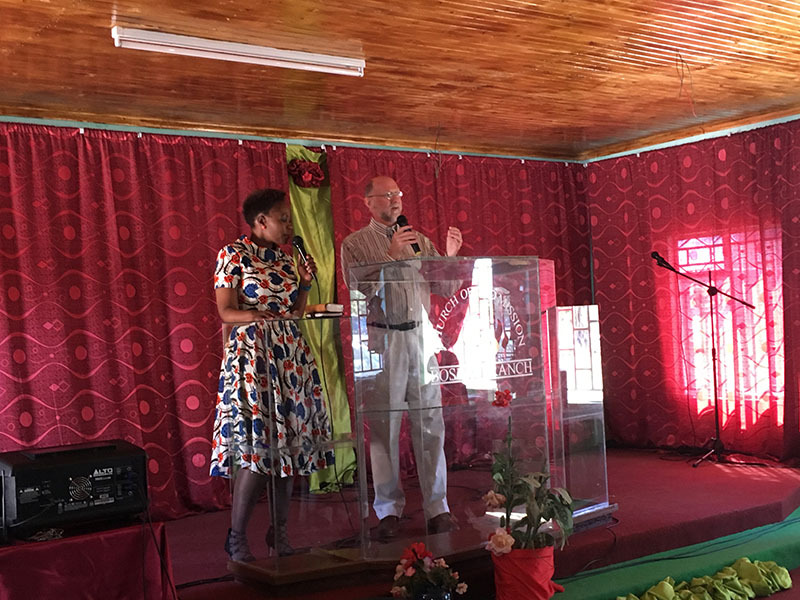 Joy’s parents, Jim and Rosemary Williams, modeled faithful service to God and his church in pastorates in Illinois and Wisconsin and in positions at World Service, now part of Church of God Ministries. Joy accepted Jesus at the age of ten. She earned teaching degrees and taught children for more than twenty years in church-run day care centers. God then called Joy to join Tim in ministry. 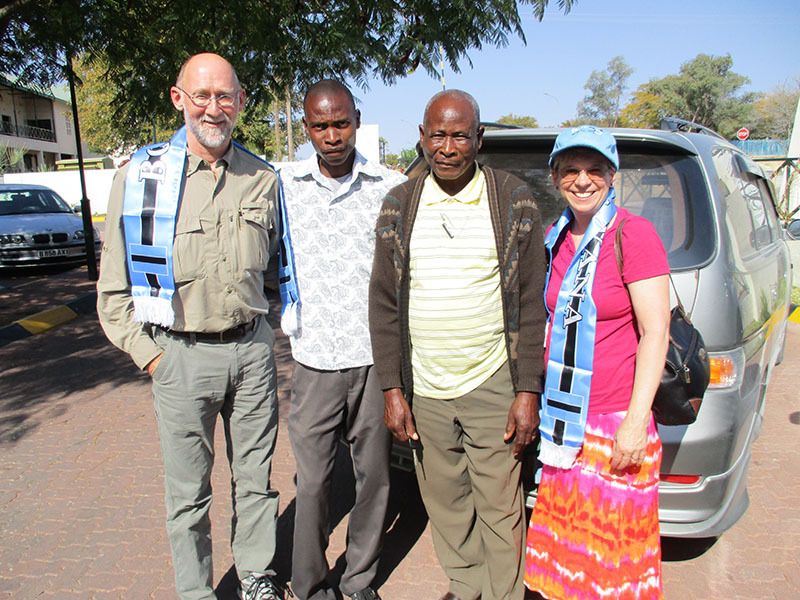 Now God has called Tim and Joy as missionaries to Botswana, Africa. 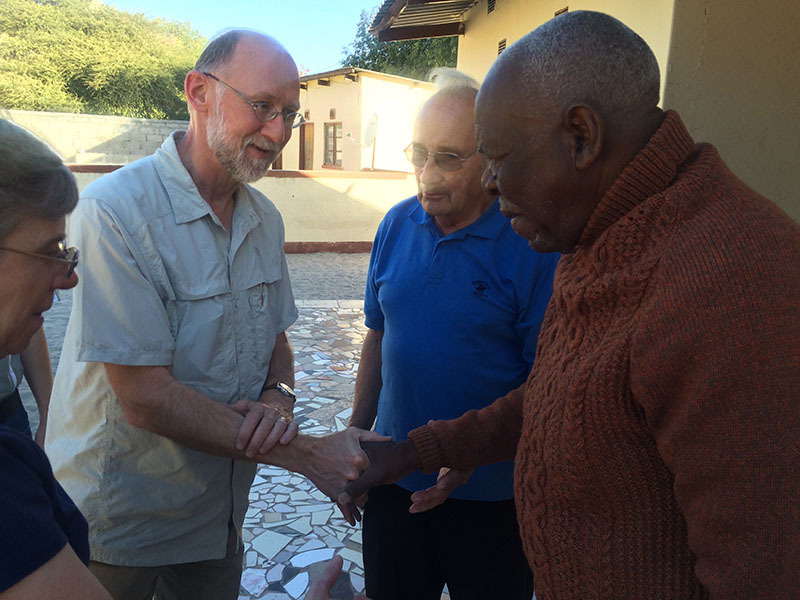 Working alongside the Church of God leaders in Botswana, they will help design a leadership and pastoral development training program. 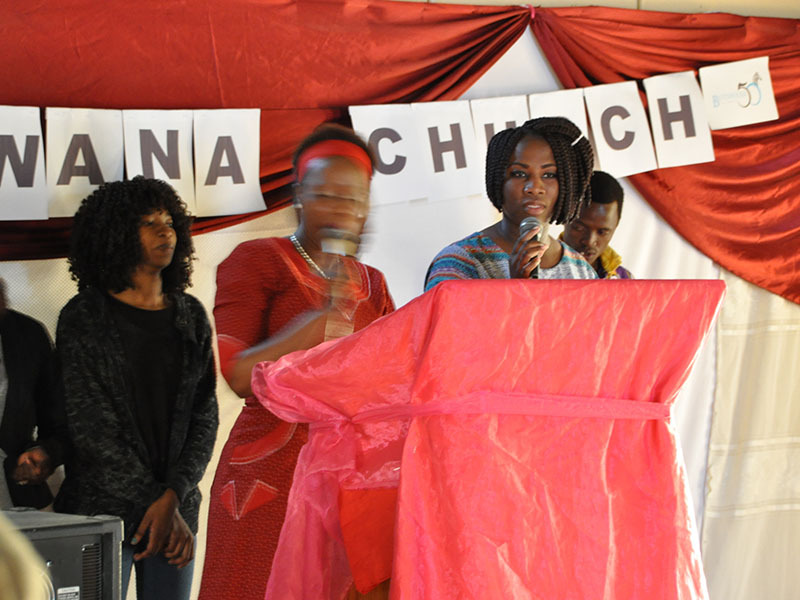 The Church of God in Botswana is doing very well. It is growing, and Global Strategy excited about its future. The church is looking forward to stronger connections with the global community of the Church of God.